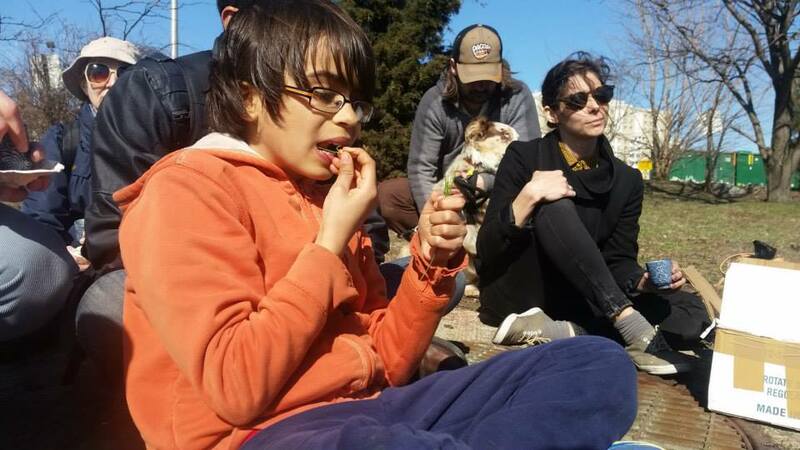 Learn about the urban ecosystem and munch locally on a neighborhood walk ending at Brook Park! 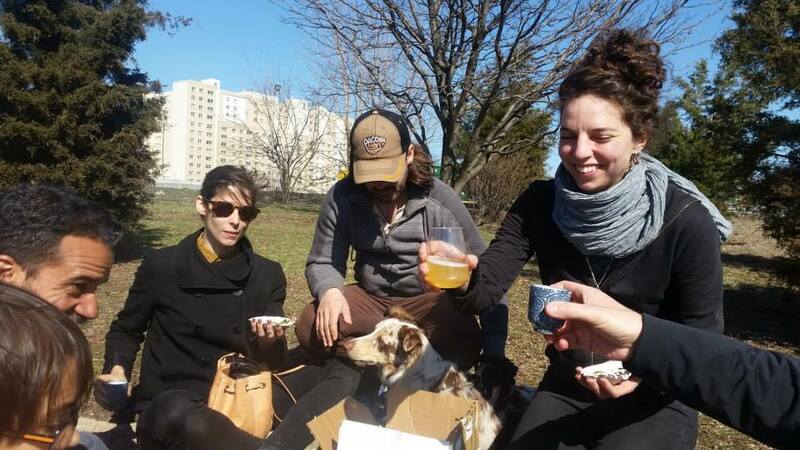 SPURSE will lead a foraging walk and host a picnic that explores the variety of edible things that grow freely around the city and looks at how humans and plants make up the urban ecosystem together. 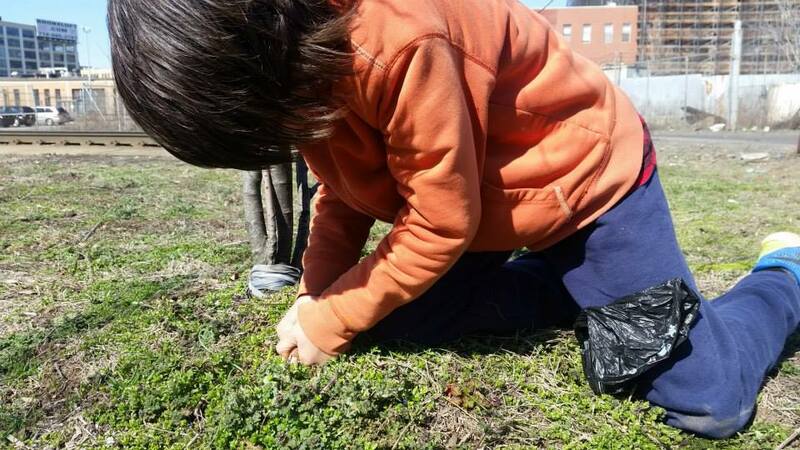 We will learn the stories behind the "weeds" that have sculpted the neighborhood's environment and think about new ways to interact with our ecosystem in a sustainable way. 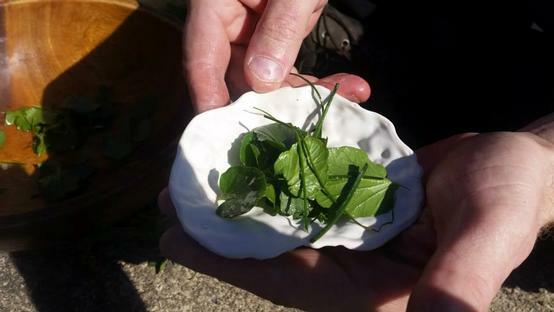 This walk will start at BRAC's temporary gallery and compose a delicious spring foraged salad, ending with a picnic at Brook Park. SPURSE is a creative design consultancy that focuses on social, ecological and ethical transformation. We work to empower communities, institutions, infrastructures, and ecologies with tools and adaptive solutions for system-wide change. 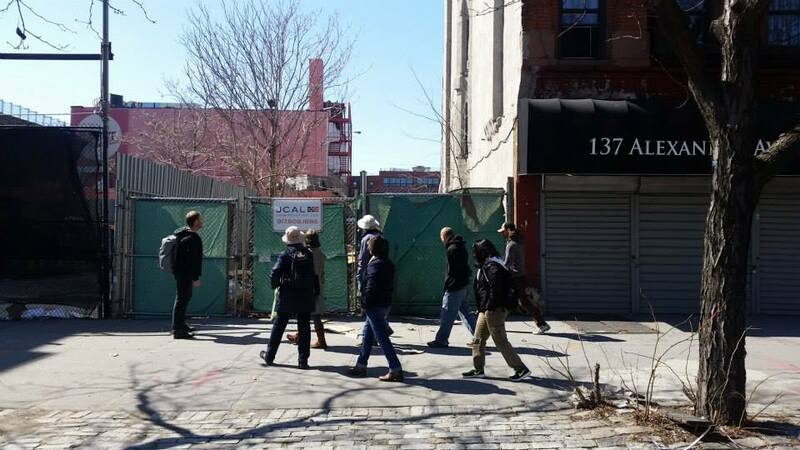 Drawing upon our diverse backgrounds that span the fields of science, art, and design, we utilize unique immersive methods to co-produce new ecologies, urban environments, public art, experimental visioning, strategic development, alternative educational models, and expanded configurations of the commons. Before the tour take this last chance to view BRAC's current exhibition The Sculpture of Food, on view now until April 11th. The gallery opens at 12 noon.